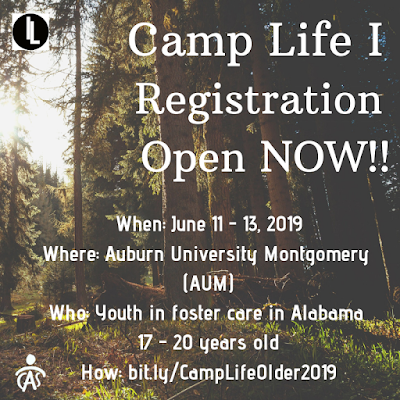 Camp Life I Registration OPEN! 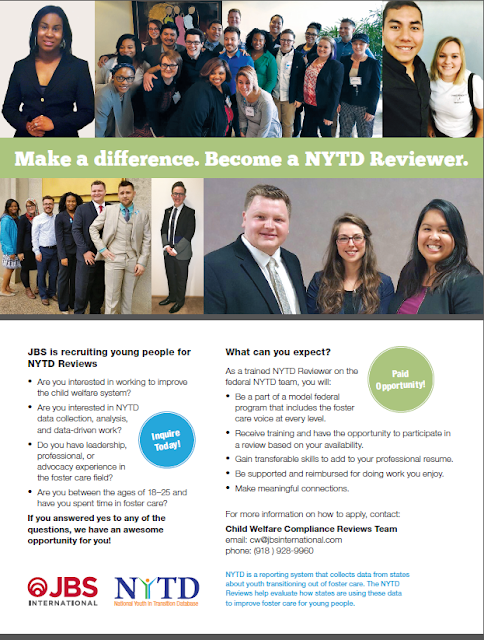 Become a NYTD Reviewer - Paid Opportunity! 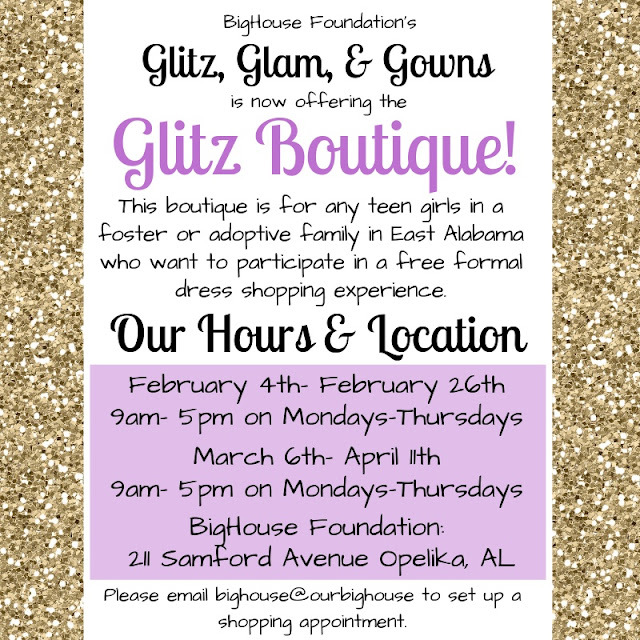 Formal Dresses Available for Foster Youth in East Alabama! 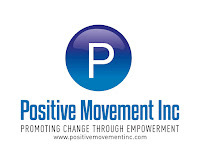 Postive Movement Inc Latest Newsletter! 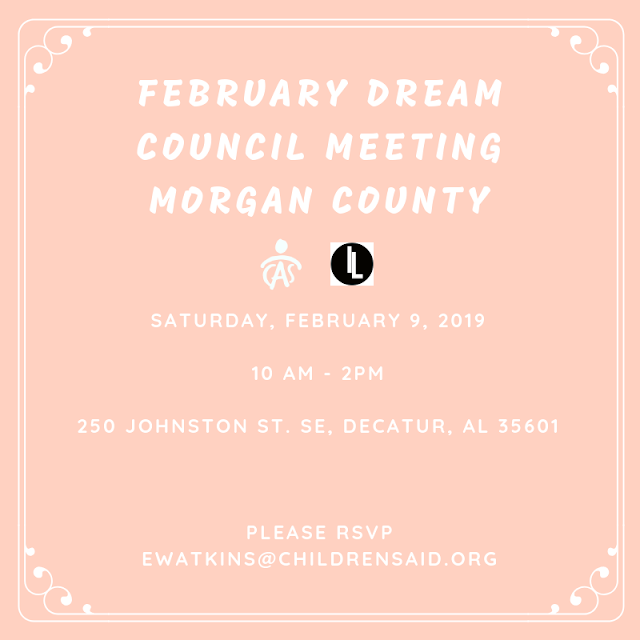 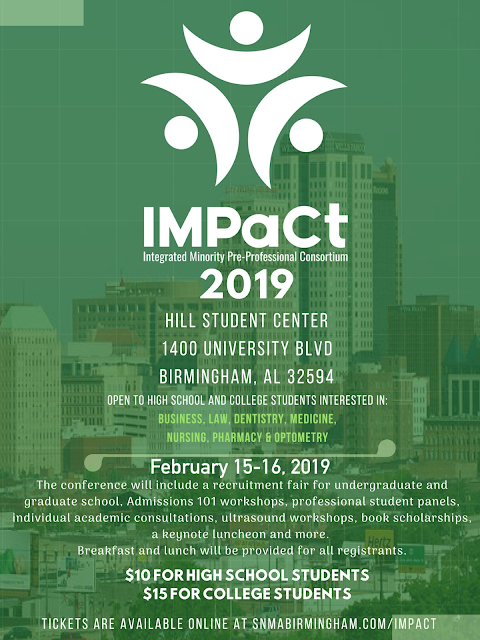 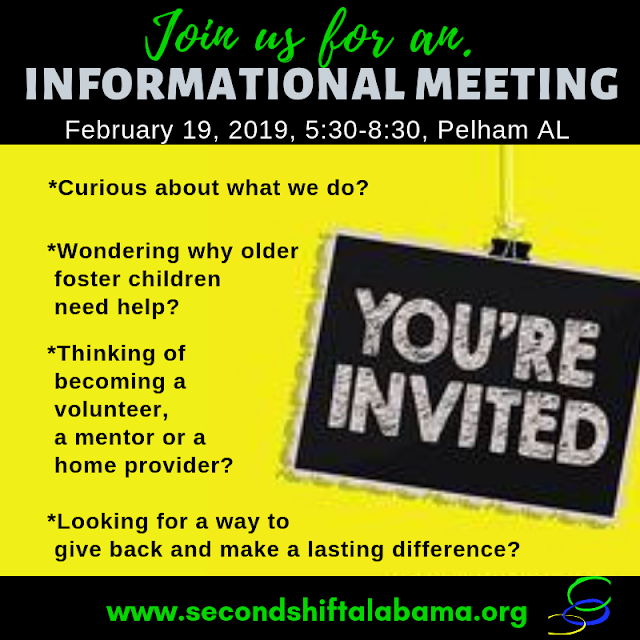 Dream Council Meeting THIS WEEKEND!